INTRODUCING ICEBUG: NON SLIP FOOTWEAR FOR THE NEW OUTDOORS. | LEADER OF THE TRACK. Swedish brand, IceBug, has hit Australian shores! The company begun because they were frustrated by having to choose between slipping and saying no to outdoor activities because of the risk of slipping. 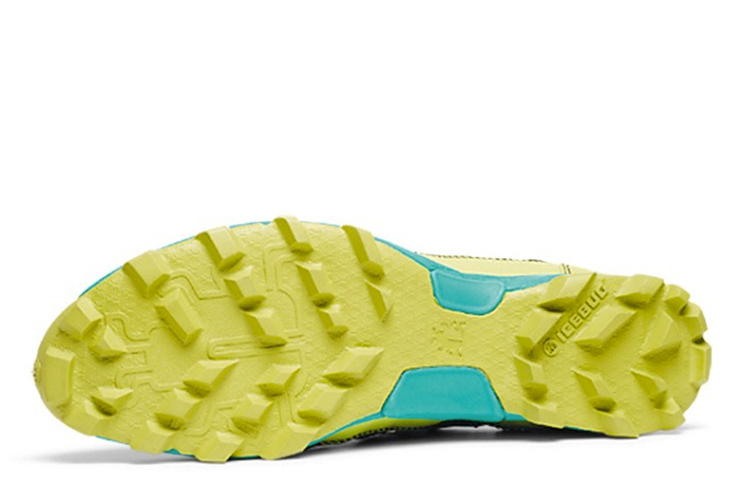 Originally, Icebug created shoes for running and activities on slippery and winter surfaces. 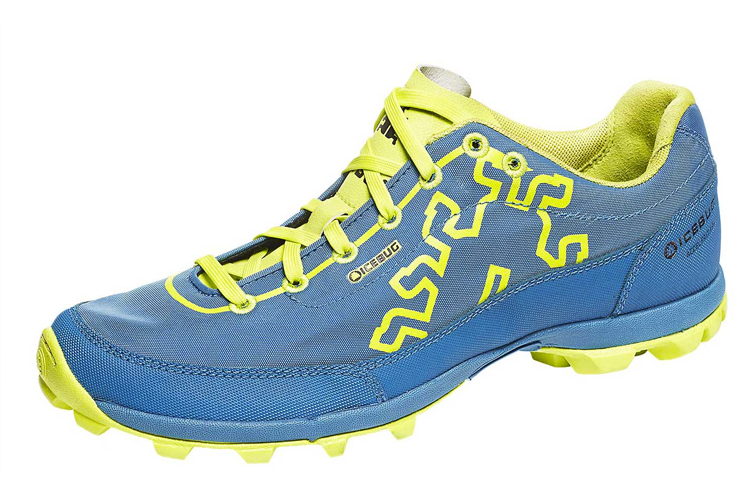 Now, Icebug have a wide range of non slip shoes for trail running, obstacle racing, orienteering, swim/runs and hiking. The souls contain outstanding traction through the use of a unique rubber compound to create smart studs creating the worlds best non slip shoes. Icebug aims to give their customers freedom to explore wherever they want to go. Their passion is to build shoes that let body, nature and spirit become one. Their Scandinavian heritage is to build footwear that lets you stay healthy no matter the weather and terrain, to forget the pavement and see where the trail leads. From their super grippy RB9X® rubber to their patented carbide-studded soles to their vibrant styles that are loaded with performance and comfort details, Icebug is indeed Footwear for the New Outdoors. 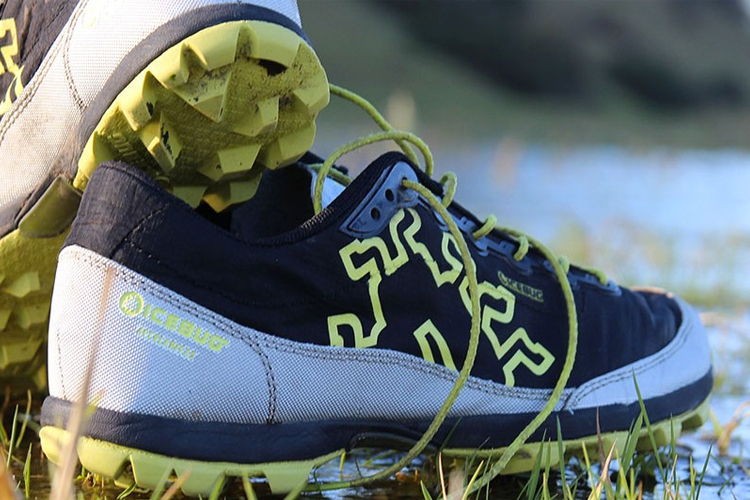 Leader of the Track will be working along side IceBug to feature their latest non slip shoes for the New Outdoors!